Please let us know about your event. 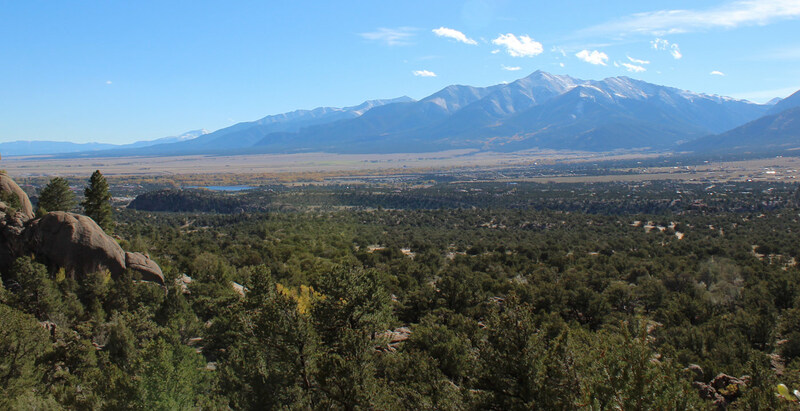 The calendar of events on fourteenernet.com spotlights events & activities in “Fourteener Country” - the Central Colorado area including Leadville, Buena Vista, Salida, Fairplay and the surrounding communities. Time(s). If no specific time just say, "throughout the day"
Location. Include street address where possible. Detail. A brief description of the event. Events must be open to the public and appeal to visitors to the area. All events are subject to review. Fourteenernet.com reserves the right to publish events to the calendar at their sole discretion.